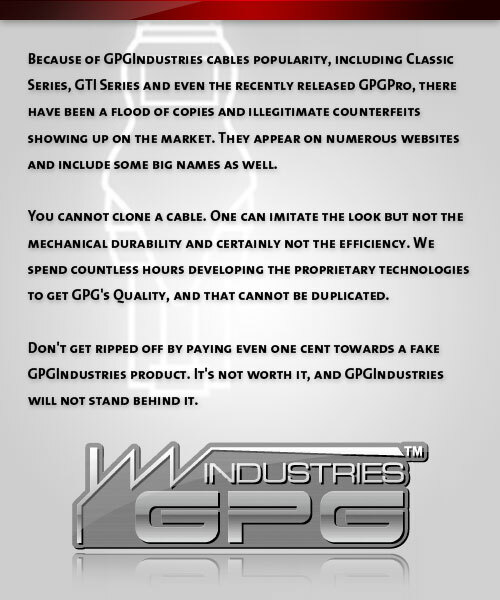 Posted in GPGIndustries News, GSMHosting News | Comments Off on 28/12/2016 FlyCaptain HUAWEI MODULE v2.0.0.0123 RELEASED ! NEW MTK MODELS SUPPORT !!! BLU STUDIO ENERGY (MT6582) – Boot Info/Repair IMEI/Unlock/Reset Pattern, Privacy & Pin/Security Backup & Restore/Write Firmware/Flash Mode & Meta Mode. BLU Studio X8 HD (MT6xxx) – Boot Info/Repair IMEI/Unlock/Reset Pattern, Privacy & Pin/Security Backup & Restore/Write Firmware/Flash Mode & Meta Mode. CCE SC452tv (MT6572) – Boot Info/Repair IMEI/Unlock/Reset Pattern, Privacy & Pin/Security Backup & Restore/Write Firmware/Flash Mode & Meta Mode. Doppio Sg401 (MT6572) – Boot Info/Repair IMEI/Unlock/Reset Pattern, Privacy & Pin/Security Backup & Restore/Write Firmware/Flash Mode & Meta Mode. Niu Tek 4D2 (MT6572) – Boot Info/Repair IMEI/Unlock/Reset Pattern, Privacy & Pin/Security Backup & Restore/Write Firmware/Flash Mode & Meta Mode. Niu Andy 5.5e (MT6582) – Boot Info/Repair IMEI/Unlock/Reset Pattern, Privacy & Pin/Security Backup & Restore/Write Firmware/Flash Mode & Meta Mode. Verykool S3502 (MT6571) – Boot Info/Repair IMEI/Unlock/Reset Pattern, Privacy & Pin/Security Backup & Restore/Write Firmware/Flash Mode & Meta Mode. Avvio L660 (MT6735) – Boot Info/Repair IMEI/Unlock/Reset Pattern, Privacy & Pin/Security Backup & Restore/Write Firmware/Flash Mode & Meta Mode. Carrier element ES A771 (MT6592) – Boot Info/Repair IMEI/Unlock/Reset Pattern, Privacy & Pin/Security Backup & Restore/Write Firmware/Flash Mode & Meta Mode. Bmobile AX685 (MT6580) – Boot Info/Repair IMEI/Unlock/Reset Pattern, Privacy & Pin/Security Backup & Restore/Write Firmware/Flash Mode & Meta Mode. ZTE Blade X9 TT175 (MT6753) – Boot Info/Repair IMEI/Unlock/Reset Pattern, Privacy & Pin/Security Backup & Restore/Write Firmware/Flash Mode & Meta Mode. Wiko K-Kool (MT6580) – Boot Info/Repair IMEI/Unlock/Reset Pattern, Privacy & Pin/Security Backup & Restore/Write Firmware/Flash Mode & Meta Mode. SM-G900(MT6571) – Boot Info/Repair IMEI/Unlock/Reset Pattern, Privacy & Pin/Security Backup & Restore/Write Firmware/Flash Mode & Meta Mode. GT-i9500(MT6571) – Boot Info/Repair IMEI/Unlock/Reset Pattern, Privacy & Pin/Security Backup & Restore/Write Firmware/Flash Mode & Meta Mode. SM-G350H(MT6572) – Boot Info/Repair IMEI/Unlock/Reset Pattern, Privacy & Pin/Security Backup & Restore/Write Firmware/Flash Mode & Meta Mode. SM-G355H(MT6572) – Boot Info/Repair IMEI/Unlock/Reset Pattern, Privacy & Pin/Security Backup & Restore/Write Firmware/Flash Mode & Meta Mode. SM-G360H(MT6572) – Boot Info/Repair IMEI/Unlock/Reset Pattern, Privacy & Pin/Security Backup & Restore/Write Firmware/Flash Mode & Meta Mode. SM-G900(MT6572) – Boot Info/Repair IMEI/Unlock/Reset Pattern, Privacy & Pin/Security Backup & Restore/Write Firmware/Flash Mode & Meta Mode. SM-G920 (MT6572) – Boot Info/Repair IMEI/Unlock/Reset Pattern, Privacy & Pin/Security Backup & Restore/Write Firmware/Flash Mode & Meta Mode. SM-J100H(MT6572) – Boot Info/Repair IMEI/Unlock/Reset Pattern, Privacy & Pin/Security Backup & Restore/Write Firmware/Flash Mode & Meta Mode. SM-J100F(MT6572) – Boot Info/Repair IMEI/Unlock/Reset Pattern, Privacy & Pin/Security Backup & Restore/Write Firmware/Flash Mode & Meta Mode. SM-J200H(MT6572) – Boot Info/Repair IMEI/Unlock/Reset Pattern, Privacy & Pin/Security Backup & Restore/Write Firmware/Flash Mode & Meta Mode. SM-J200F(MT6572) – Boot Info/Repair IMEI/Unlock/Reset Pattern, Privacy & Pin/Security Backup & Restore/Write Firmware/Flash Mode & Meta Mode. SM-J300H(MT6572) – Boot Info/Repair IMEI/Unlock/Reset Pattern, Privacy & Pin/Security Backup & Restore/Write Firmware/Flash Mode & Meta Mode. SM-J500F(MT6572) – Boot Info/Repair IMEI/Unlock/Reset Pattern, Privacy & Pin/Security Backup & Restore/Write Firmware/Flash Mode & Meta Mode. SM-J500FD(MT6572) – Boot Info/Repair IMEI/Unlock/Reset Pattern, Privacy & Pin/Security Backup & Restore/Write Firmware/Flash Mode & Meta Mode. SM-J500G(MT6572) – Boot Info/Repair IMEI/Unlock/Reset Pattern, Privacy & Pin/Security Backup & Restore/Write Firmware/Flash Mode & Meta Mode. SM-J500H(MT6572) – Boot Info/Repair IMEI/Unlock/Reset Pattern, Privacy & Pin/Security Backup & Restore/Write Firmware/Flash Mode & Meta Mode. SM-J500HDS(MT6572) – Boot Info/Repair IMEI/Unlock/Reset Pattern, Privacy & Pin/Security Backup & Restore/Write Firmware/Flash Mode & Meta Mode. SM-J510FD(MT6572) – Boot Info/Repair IMEI/Unlock/Reset Pattern, Privacy & Pin/Security Backup & Restore/Write Firmware/Flash Mode & Meta Mode. SM-J700F(MT6572) – Boot Info/Repair IMEI/Unlock/Reset Pattern, Privacy & Pin/Security Backup & Restore/Write Firmware/Flash Mode & Meta Mode. SM-J700H(MT6572) – Boot Info/Repair IMEI/Unlock/Reset Pattern, Privacy & Pin/Security Backup & Restore/Write Firmware/Flash Mode & Meta Mode. GT-i8262(MT6572) – Boot Info/Repair IMEI/Unlock/Reset Pattern, Privacy & Pin/Security Backup & Restore/Write Firmware/Flash Mode & Meta Mode. GT-i8552(MT6572) – Boot Info/Repair IMEI/Unlock/Reset Pattern, Privacy & Pin/Security Backup & Restore/Write Firmware/Flash Mode & Meta Mode. GT-i9060i(MT6572) – Boot Info/Repair IMEI/Unlock/Reset Pattern, Privacy & Pin/Security Backup & Restore/Write Firmware/Flash Mode & Meta Mode. GT-i9060(MT6572) – Boot Info/Repair IMEI/Unlock/Reset Pattern, Privacy & Pin/Security Backup & Restore/Write Firmware/Flash Mode & Meta Mode. GT-i9500(MT6572) – Boot Info/Repair IMEI/Unlock/Reset Pattern, Privacy & Pin/Security Backup & Restore/Write Firmware/Flash Mode & Meta Mode. GT-i9600(MT6572) – Boot Info/Repair IMEI/Unlock/Reset Pattern, Privacy & Pin/Security Backup & Restore/Write Firmware/Flash Mode & Meta Mode. GT-S7562(MT6572) – Boot Info/Repair IMEI/Unlock/Reset Pattern, Privacy & Pin/Security Backup & Restore/Write Firmware/Flash Mode & Meta Mode. GT-S7582(MT6572) – Boot Info/Repair IMEI/Unlock/Reset Pattern, Privacy & Pin/Security Backup & Restore/Write Firmware/Flash Mode & Meta Mode. GT-i9082(MT6572) – Boot Info/Repair IMEI/Unlock/Reset Pattern, Privacy & Pin/Security Backup & Restore/Write Firmware/Flash Mode & Meta Mode. SM-G850(MT6572) – Boot Info/Repair IMEI/Unlock/Reset Pattern, Privacy & Pin/Security Backup & Restore/Write Firmware/Flash Mode & Meta Mode. GT-i8262(MT6575) – Boot Info/Repair IMEI/Unlock/Reset Pattern, Privacy & Pin/Security Backup & Restore/Write Firmware/Flash Mode & Meta Mode. GT-i8552(MT6575) – Boot Info/Repair IMEI/Unlock/Reset Pattern, Privacy & Pin/Security Backup & Restore/Write Firmware/Flash Mode & Meta Mode. GT-i9060(MT6575) – Boot Info/Repair IMEI/Unlock/Reset Pattern, Privacy & Pin/Security Backup & Restore/Write Firmware/Flash Mode & Meta Mode. GT-i9060i(MT6575) – Boot Info/Repair IMEI/Unlock/Reset Pattern, Privacy & Pin/Security Backup & Restore/Write Firmware/Flash Mode & Meta Mode. GT-i9082(MT6575) – Boot Info/Repair IMEI/Unlock/Reset Pattern, Privacy & Pin/Security Backup & Restore/Write Firmware/Flash Mode & Meta Mode. GT-S7562(MT6575) – Boot Info/Repair IMEI/Unlock/Reset Pattern, Privacy & Pin/Security Backup & Restore/Write Firmware/Flash Mode & Meta Mode. GT-S7582(MT6575) – Boot Info/Repair IMEI/Unlock/Reset Pattern, Privacy & Pin/Security Backup & Restore/Write Firmware/Flash Mode & Meta Mode. SM-J700H(MT6582) – Boot Info/Repair IMEI/Unlock/Reset Pattern, Privacy & Pin/Security Backup & Restore/Write Firmware/Flash Mode & Meta Mode. SM-G7102(MT6582) – Boot Info/Repair IMEI/Unlock/Reset Pattern, Privacy & Pin/Security Backup & Restore/Write Firmware/Flash Mode & Meta Mode. Huawei Y5 II – Boot Info/FRP Reset/Write Factory Firmware/Reset To Factory Mode/Security Backup/Restore, Meta mode function e.t.c. – Added Reset Pattern,Password, Pin from flash mode. Not need to format phone for this function, no data lost. – Added Reset to factory default function from Meta mode. 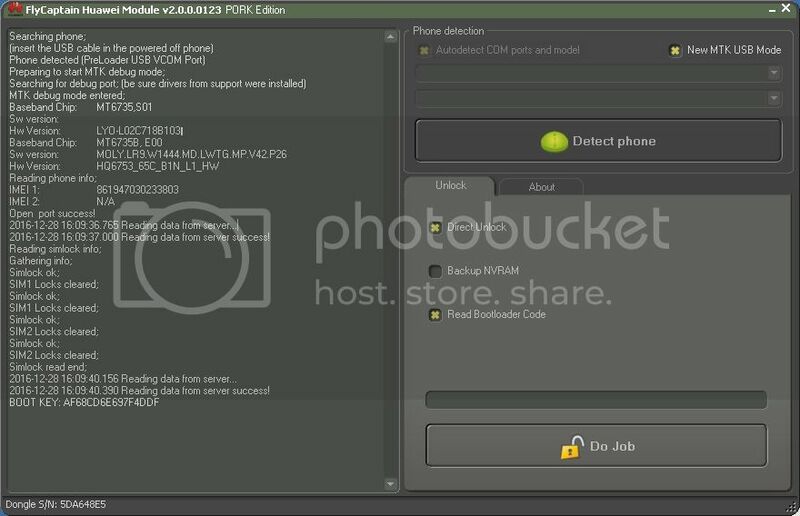 Useful to perform userdata reset (wipe) when phone can’t be connected in flash mode. Fixed privacy reset for 67xx CPU. First Of ALL Merry Christmas To Gsm Forum Community Including our competitors, we wish you all success in business and life and many happy days to come. [x] TELENOR XT50 – IMEI / BT / RELOCK – READ FLASH MEMORY – FORMAT FILE SYSTEM – WRITE FIRMWARE / NV – REMOEV SIM_LOCK (NOTE: THIS MODEL UNLOCK IS DONE BY WRITING THE PATCHED FIRMWARE: TELENOR_XT50_EN_HU-2PATCHED.spd) – WORLD FIRST !!! 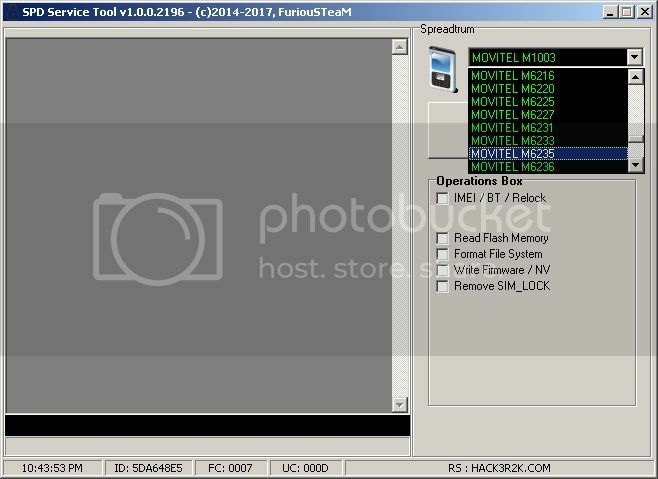 [x] MOVITEL M6235 – IMEI / BT / RELOCK – READ FLASH MEMORY – FORMAT FILE SYSTEM – WRITE FIRMWARE / NV – REMOEV SIM_LOCK (NOTE: THIS MODEL UNLOCK IS DONE BY WRITING THE PATCHED FIRMWARE: MOVITEL_M6235_EN_FR_PT-2PATCHED.spd) – WORLD FIRST !!! 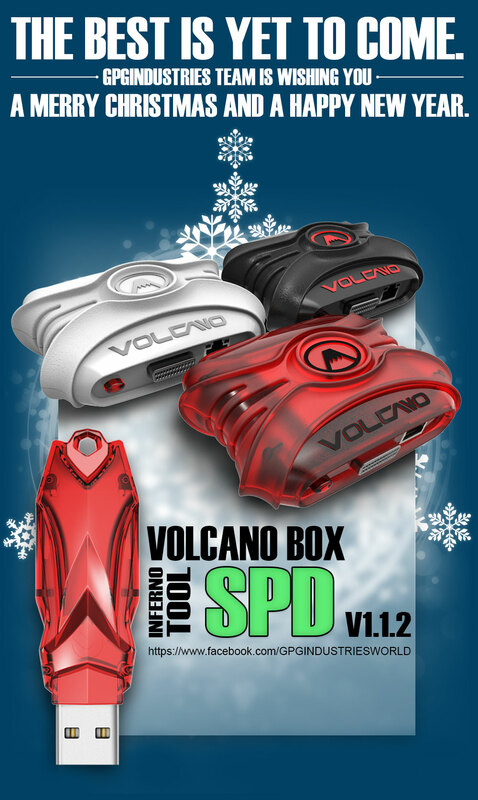 [x] SHARK DUO PLUS – IMEI / BT / RELOCK – READ FLASH MEMORY – FORMAT FILE SYSTEM – WRITE FIRMWARE / NV – REMOEV SIM_LOCK (NOTE: THIS MODEL UNLOCK IS DONE BY WRITING THE PATCHED FIRMWARE: SHARK_DUO_PLUS_VIVA_EN_ES-2PATCHED.spd) – WORLD FIRST !!! 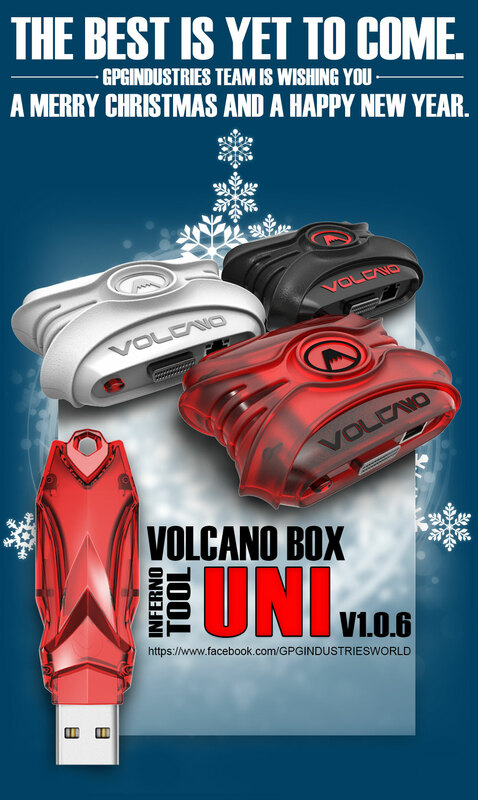 What’s new in Inferno DataPro V1.4.3 ? Data Recovery is not Depend on Phone’s CPU…. Untick those things which you don’t need to Export current or deleted data such as Applications. 3. Fixed loading big PAC files > 2GB, now must be parsed correctly. – This is beta feature for forensic purpose, in next version will be implemented full support. Added raw firmware backup for SC7731, SC7715 v4.x firmware version. – On boot info, all info will be given about phone.